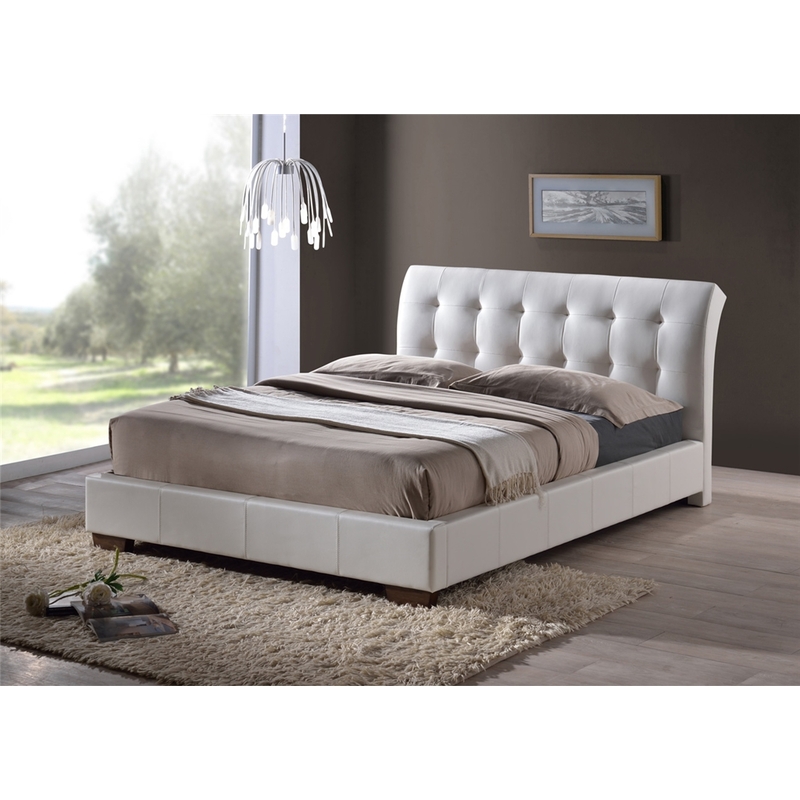 White Modern Design Faux Leather Bed Frame - Double 4ft 6"
The White Modern Design Faux Leather bed frame has a minimalist and ultra stylish modern design and is finished with high quality faux leather. It has a sprung slatted base for extra comfort and to help maintain mattress condition. This bed frame is also available in Stone and Black colour and in King size.